Following is a tutorial where Nemanja Sekulic is teaching the ‘standard’ way of creating luminosity masks. He explains what a luminosity mask is too. Nemanja assumes you know the PS basics. He is also showing you the classic method of making luminosity masks shown in most videos on YouTube. The second video her, PiXimperfect’s, shows an alternate method, which I prefer. 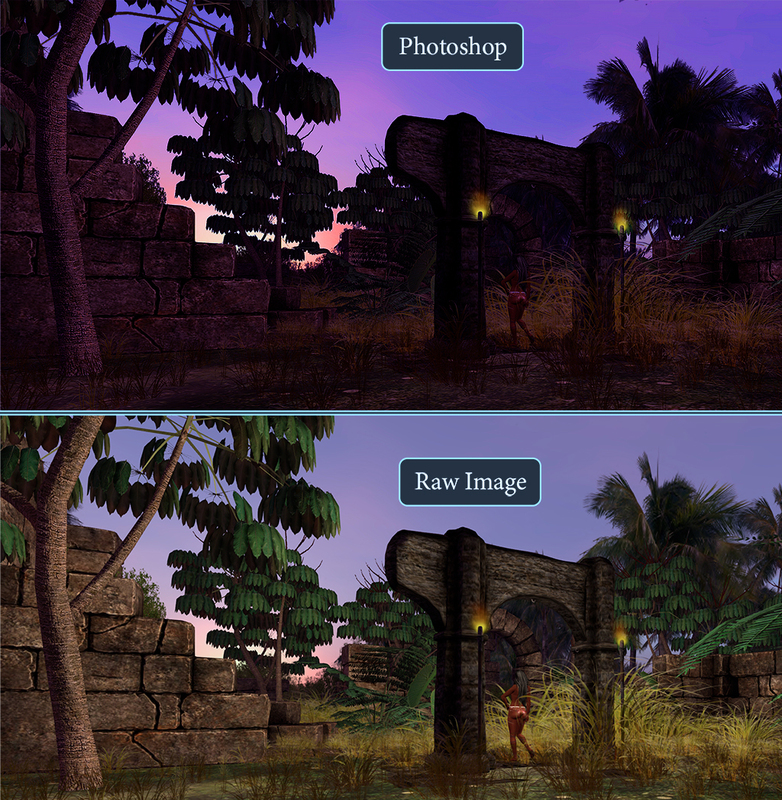 Nemanja’s tutorial is for the more advanced PS users. If you are a beginner, I suggest you watch PiXimperfect’s tutorial. I have it below. Advanced users will want to watch the second video starting at 09:30 or 11:50 to see a more flexible way of creating a luminosity mask with Color Select, which, as I said, is my preferred method these days. I’ve used this method and it works well but it is a bit limited. You’ll see how limited when you understand the second method. The key to using channels is the use of the Channels tab in the Layers panel and understanding how Ctrl, Alt, Shift, and the combinations work in the Layers-Channels panel. 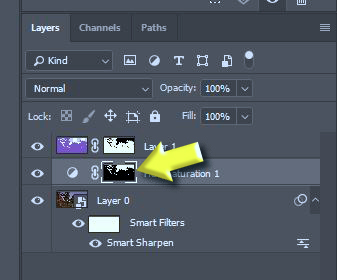 You can hold Ctrl and left-click on any selection visible in the Layers panel to make it the active selection. If you have a selection active, Ctrl-left-click will replace the selection. With a selection active, you can hold Ctrl-Shift and left-click to add the selection of your choice to the active selection. They combine. With a selection active, you can hold Ctrl-Alt and left-click to subtract the section of your choice from the active selection. The difference remains as the active selection. When you are using these keys in the Channels, you get the same behaviors. But, watch the videos to get a sense of how they are used with channels. The next video is a beginner’s tutorial in that pretty much everything is explained. At about 09:30 he gets past the basics of what luminosity masks are and what they do. There he starts with the practical use of the masks. If you are an advanced user, PiXimperfect can drive you nuts explaining and re-explaining. But, the guy has some tricks I have not seen anywhere else. So, preserve. This entry was posted in Photoshop and tagged Luminosity. Bookmark the permalink.